This podcast is so insightful, I almost didn’t release this to the non-paying world. For those of you who are not clients, enjoy this taste of what our clients receive all year long. 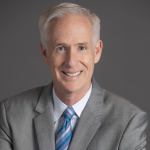 Enjoy Jody Kahn, Devyn Bachman, and host Dean Wehrli as they bring you the most insightful clarity on new home sales you will find anywhere. Price trend clarity: Could builder bonuses be the reasons that incentives remain so high when unsold inventory is so low? 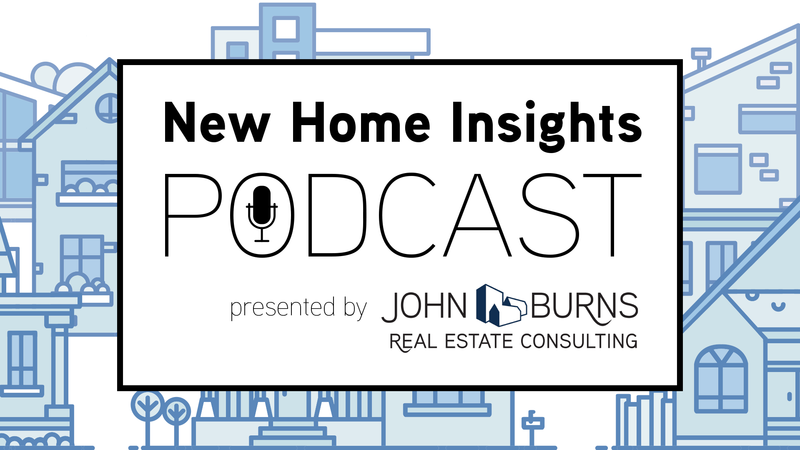 The New Home Insights podcast is available on various platforms, including Apple Podcasts, Google Play Music, and Spotify. To receive email notifications whenever a new episode is released, fill out the form found on this page. If you have any questions, please contact John Burns, CEO at (949) 870-1210 or by email.